Price drop. Amazon has a Caravan Canopy Zero Gravity Chair Sale. Only $36.41 (reg. $79.99). Shipping is free with $49 order or Prime. Black is the cheapest color. Highly rated at 4.5 out of 5 stars. 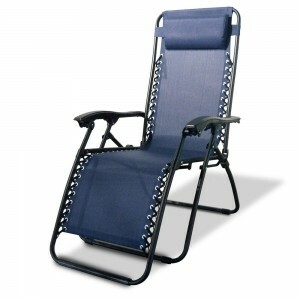 High-strength steel frame with long lasting outdoor fabric.